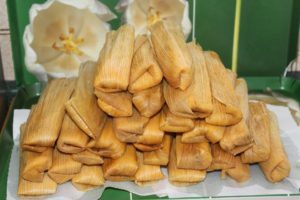 The Zenchilada, a new online magazine out of New Mexico, features a wonderful piece on Delta tamales and the Tamale Trail in its inaugural issue. The article is written by SFA friend and Craig Claiborne Lifetime Achievement Award winner Ronni Lundy. 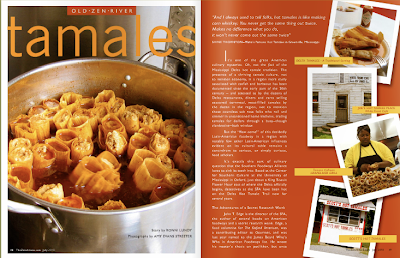 Scroll through the pages at the bottom of the website to get to the tamale article, which appears on pages 48-55. 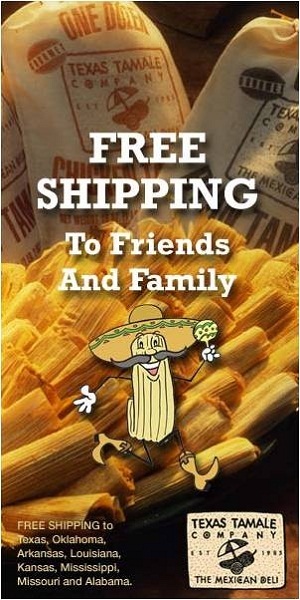 Copyright © 2019 Tamale Trail. All Rights Reserved.